We’re delighted to be the host and supporter of the Lean Startup Summit which arrives to Level39, May 16-18. Working with innovative organisation Beolas, we’re bringing this flagship European event to Level39 for the next three years – building on the success of the annual Lean Startup conference held in San Francisco. Expect entrepreneurs, innovators and thought-leaders from multiple sectors in a fast-paced, curated programme. Scott Nolan, partner at Founders Fund, who was also an early employee at SpaceX responsible for developing the propulsion systems used on a number of vehicles. Mark Bowles, an experienced entrepreneur and investor, who has been part of the formation and funding of seven startups for which he has raised 17 rounds of VC financing, amounting to nearly $250 million. Amy Jo Kim, who pioneered the idea of implementing game mechanics in web design back in 2007, leveraging her background in neuroscience, computer science and psychology to create engaging and viral web content. During the event, Level39, Europe’s largest FinTech accelerator, will host an exclusive Investor’s Conference and Startup Expo. This event will bring European tech startups together with potential investors and include a startup competition for companies wishing to scale up or find investment. Limited to 75 companies, the competition will be open to startups operating in four key sectors: fintech, cyber-security, smart cities and retail solutions. 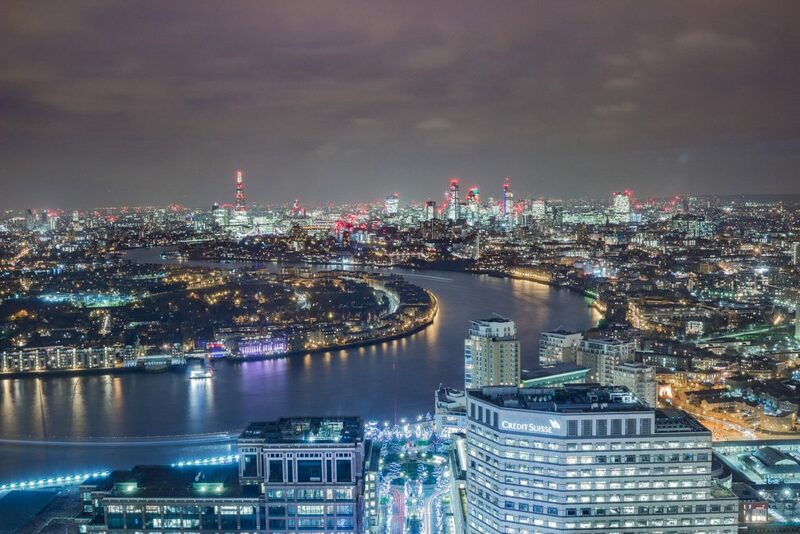 Entrants will be able to showcase their businesses to potential investors with access to the event over a two-day period and take part in dedicated Startup Masterclasses hosted by Level39.